Below you will find a list of some of the projects we are currently working on. Each represents an opportunity to better understand human psychopathology by exploring and modeling the underlying behavioral & physiological mechanisms. BDD is characterized by preoccupation with perceived slight or imagined physical flaws. Preoccupation can include overall appearance but is most often focused on individual body parts. By focusing on abnormal grooming behaviors, the PAN lab is testing a potential genetic marker for this debilitating disorder. This project is being done in collaboration with Katharine Phillips, M.D. and her world renowned Body Dysmorphic Disorder Program. See a pair of papers from Dr. Phillips' lab below. Phillips, K., Didie, E., Feusner, J., & Wilhelm, S. (2008). 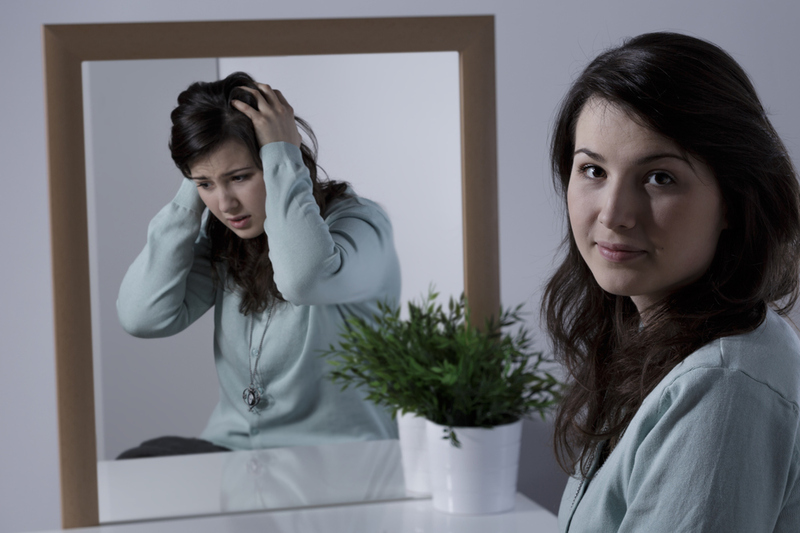 Body dysmorphic disorder: treating an underrecognized disorder. American Journal of Psychiatry, 165(9), 1111-1118. Phillips, K. A. (2015). Body Dysmorphic Disorder: Clinical Aspects and Relationship to Obsessive-Compulsive Disorder. Focus. Phobia is an anxiety disorder defined as a persistent fear of an object or situation the affected person will go to great lengths to avoid, typically disproportional to the actual danger posed. Traditionally, the signaled avoidance (SA) paradigm has been used in an attempt to better understand human phobia. Animal models of this type have been criticized for ineffectively representing phobia. The SA model characterizes phobia as an avoidance behavior by presenting environmental cues, which act as warning signals to an aversive stimulus (ie, shock). Our laboratory has proposed and continues to test a novel model, the Discriminated conditioned punishment (DCP) model. DCP is an alternative paradigm that characterizes phobia as a choice behavior in which fear serves to punish an otherwise adaptive behavior. Below is a recent publication of ours that explains our novel approach. Bloom, C.M., Post, R.J., Mazick, J., Blumenthal, B., Doyle, C., Peters, B., Dyche, J., & Davenport, DG (2013). A discriminated punishment model of phobia. Neuropsychiatric Disease & Treatment, 9, 1239-1248. Our laboratory has been working to better understand the physiological mechanisms that maintain self-injury. Our most recent work has turned to the role of early life stress on the development of disorders such as NSSI. Clinical researchers have tracked patients with early life trauma and noted generalized anxiety disorder, unipolar depression, and risk-taking behaviors developing in late adolescence and into early adulthood. Animal models provide an opportunity to investigate the neural and developmental processes that underlie the relationship between early stress and later abnormal behavior. A few of our recent paper on this disorder are listed below. They will provide you a sense of our approach to studying NSSI and the features of this complex disorder. Post, R., Dahlborg, K., O’Loughlin, L., & Bloom, C. (2014). Effects of juvenile exposure to predator odor on adolescent and adult anxiety and pain nociception. Physiology & Behavior, 131, 57-61. Bloom, C. M., Holly, S., & Miller, A. (2012). Self-injurious behavior vs. non-suicidal self-injury: The CNS stimulant pemoline as a model of self-destructive behavior. Crisis: The Journal of Crisis Intervention & Suicide Prevention, 33(2), 106-112. Bloom, C.M. & Holly, S. (2011). 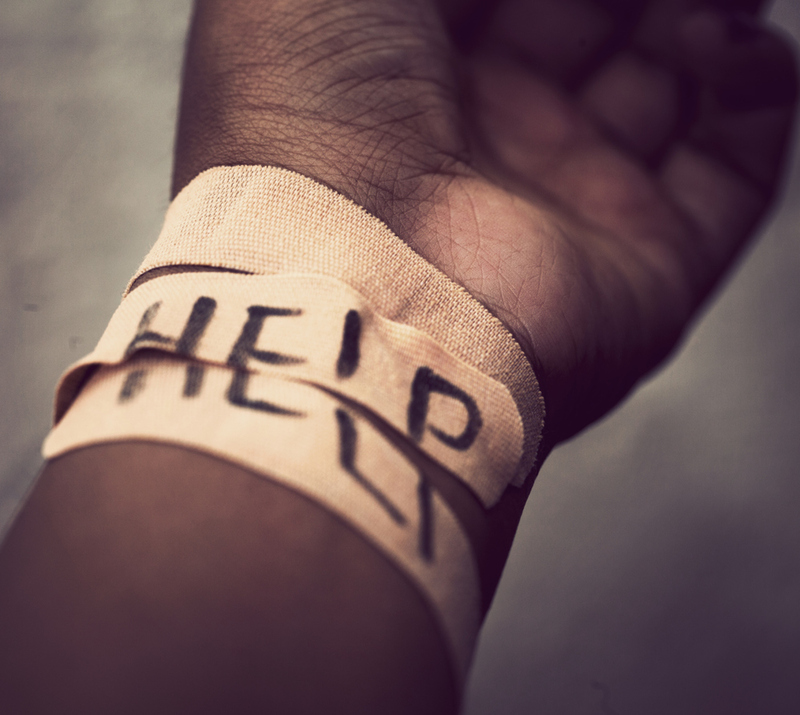 Towards new avenues in the treatment of non-suicidal self-injury. The Journal of Pharmacy Practice, 25(4), 472-477.